I’m recovering from a nasty cold, and just as I started getting better my husband got sick. I honestly haven’t had time to record this week’s show, but I’ll have it online by Saturday evening. What I did have time to do, however, was see Pet Shop Boys in Oakland on Tuesday night. They’re bringing the Electric tour to Coachella over the next two weekends, so here in the Bay Area we were treated to our second PSB gig in only 6 months. Before they came on stage, a short mix set of tracks by the late Frankie Knuckles was played over the PA. Chris Lowe in particular loves his house music, as evidenced by the Boys’ 1989 cover of It’s Alright by Sterling Void, a.k.a. Chicago artist Duane Pelt. They even got Pelt to bring it full circle and remix their cover for a limited 12″ single titled The DJ International Mixes (paired with a remix by fellow Chicago house producer Tyree Cooper). 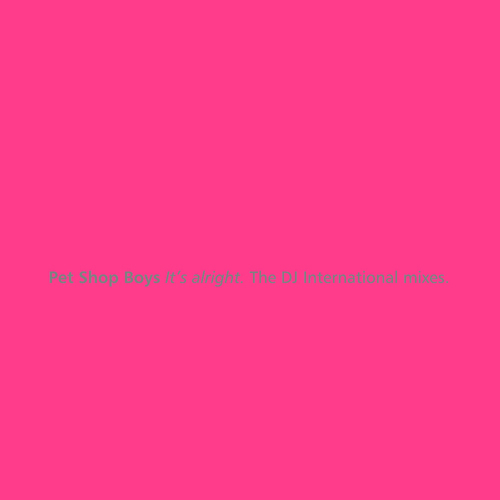 It’s Alright is one of my favorite Pet Shop Boys singles, so I was knocked over when it showed up during the encore, mashed up with Vocal from the most recent album. I’ll be following suit, using it as the closing track in this week’s mix. The restoration job here was done by Bruce Bartlett, who remastered all the New Order singles for the Recycle project. Please to enjoy! 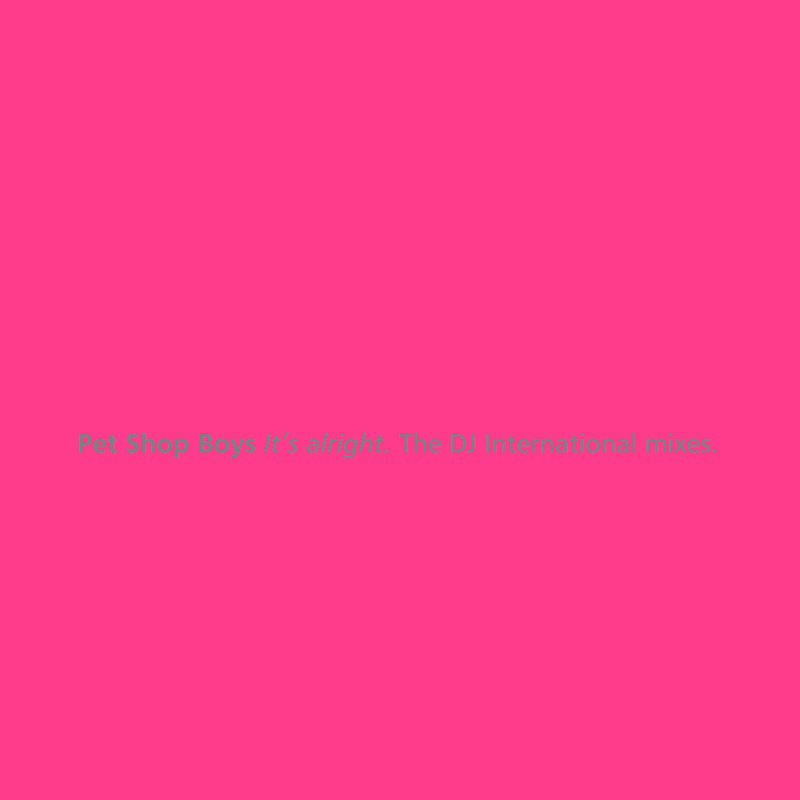 Categories: The Beat Bash | Tags: Pet Shop Boys, Sterling Void, Tyree | By: Jeb.